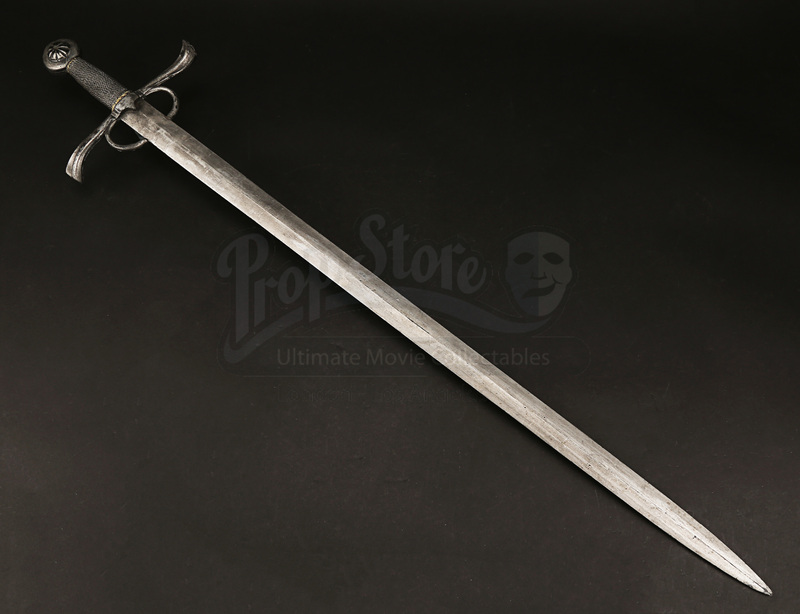 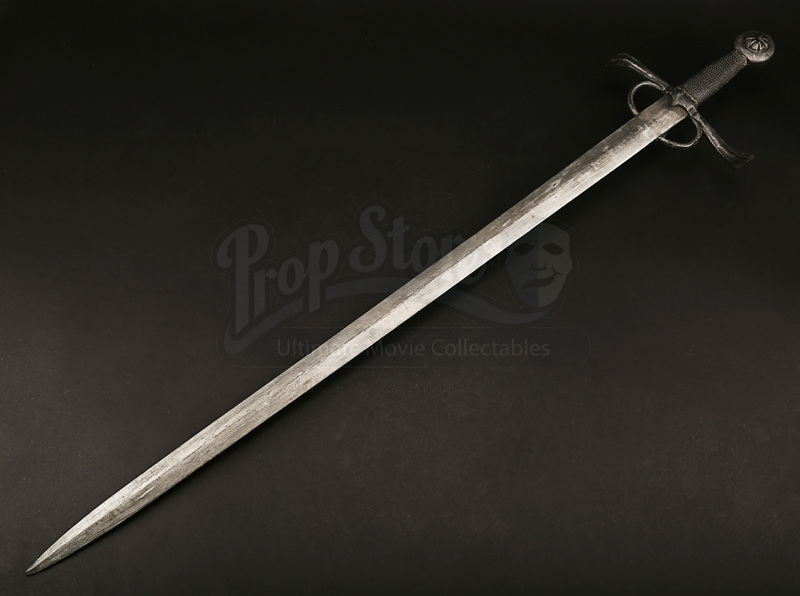 A Spanish sword from Justin Kurzel’s 2016 action adventure film Assassin’s Creed. 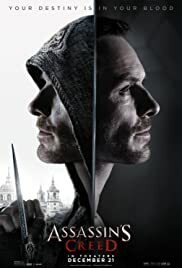 When Callum Lynch (Michael Fassbender) is submitted to an experiment involving the Animus, a machine that has been developed to relive genetic memories, he discovers he is a descendant of the mysterious society, the Assassins. 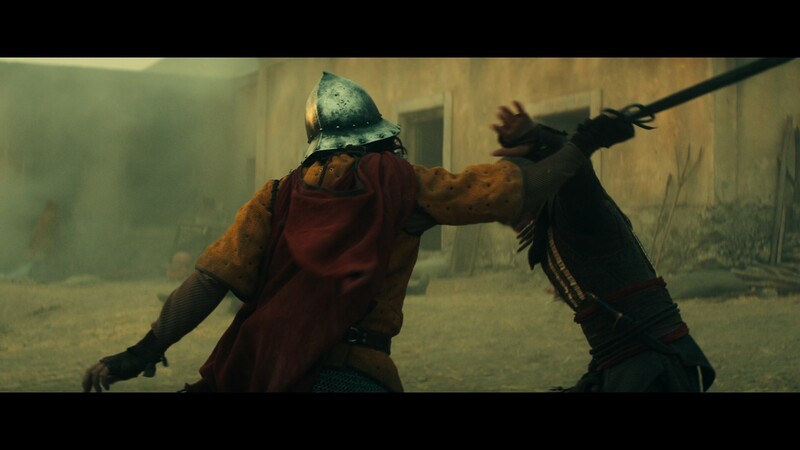 Experiencing the adventures of his ancestor Aguilar de Nerha (also Fassbender), he helps the Assassins take on the tyrannical Templars and search for the ‘Apple of Eden’. 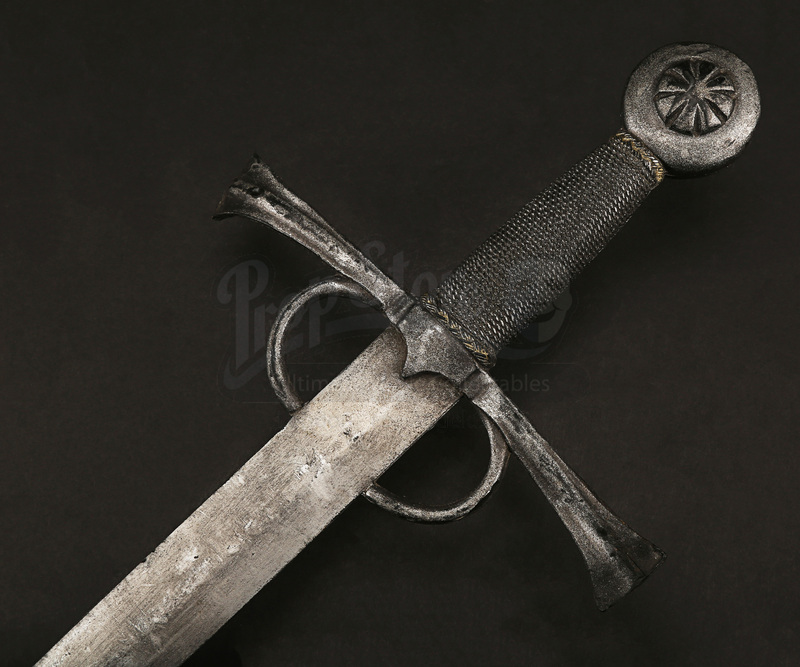 This sword and others like it were carried by the Spanish soldiers under the orders of Ojeda (Hovik Keuchkerian) and Torquemada (Javier Gutiérrez) as they battled against Aguilar and his fellow assassins. Made of rubber with a metal armature within, the sword features a waving guard with a long, straight blade and cast-in wire detailing on the grip. 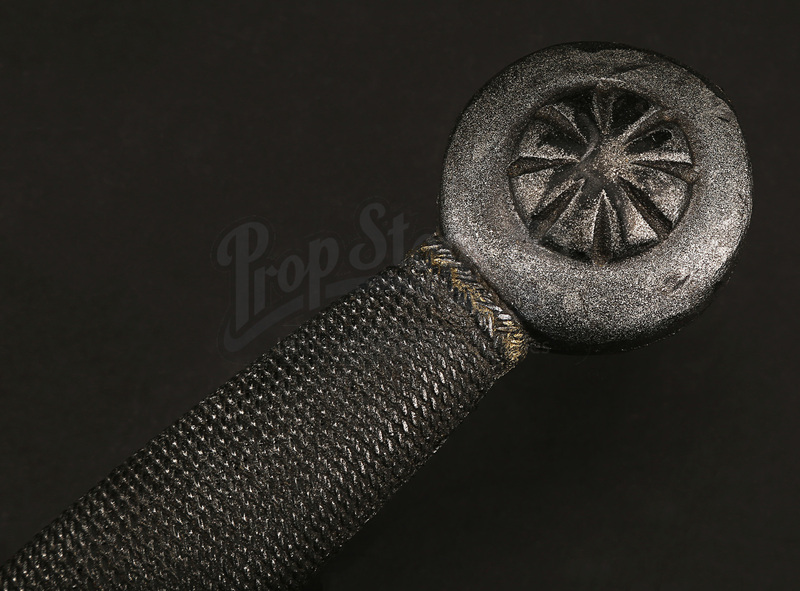 The piece is finished in metallic steel paint and displays some minor wear to the paint finish from use. 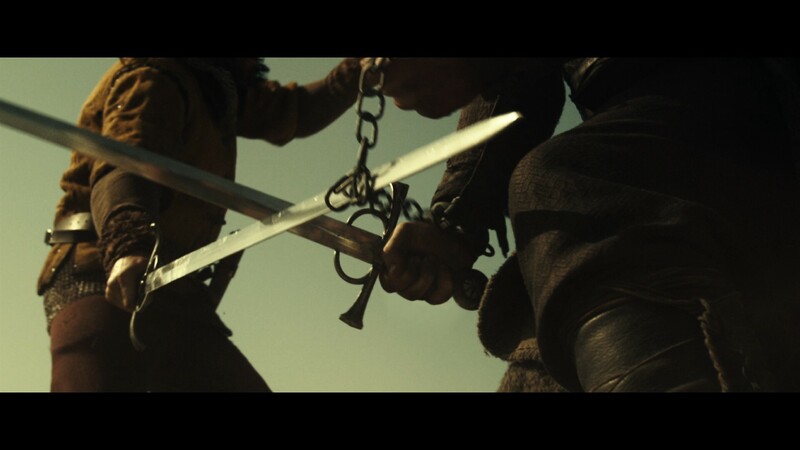 However, in spite of this wear, the sword remains in overall very good condition.